This month’s challenge is Middle/ Centered. We see this technique used by many although the rule of Thirds is prominent in learning composition in all disciplines of art. We discuss this in our photography courses especially the Intermediate Photography course. 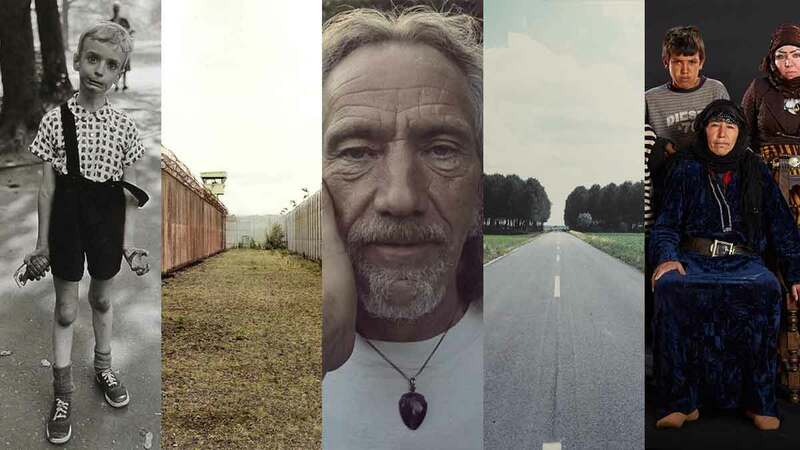 Here are our Top 5 for your inspiration although the list could go on! She is currently showing in the Hayward Gallery till May 2019. 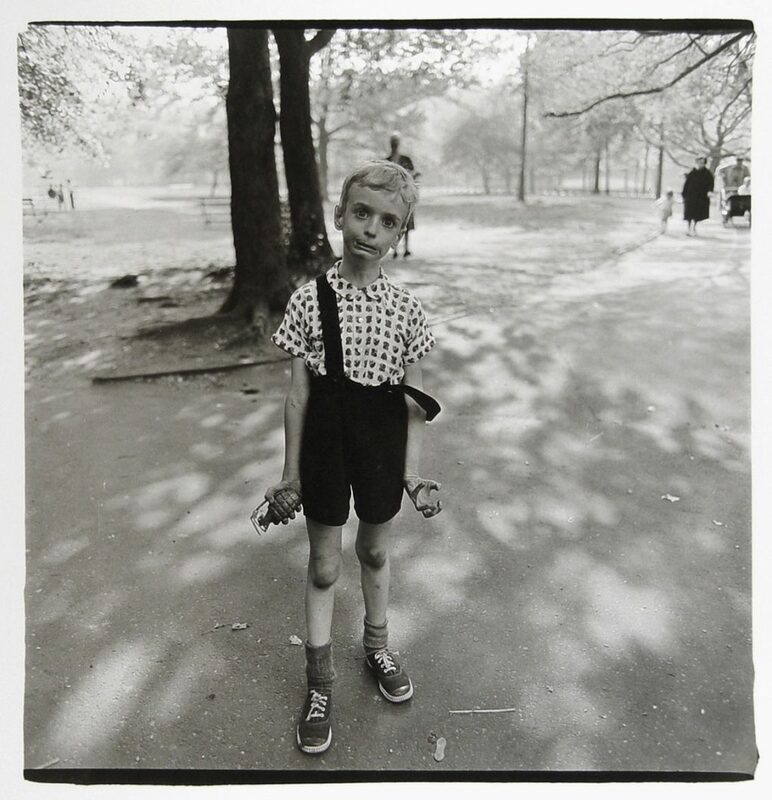 She was an American Photographer and made most of her images in NYC. She was interested in eccentrics, couples, circus performers, children, female impersonators and midtown shoppers. 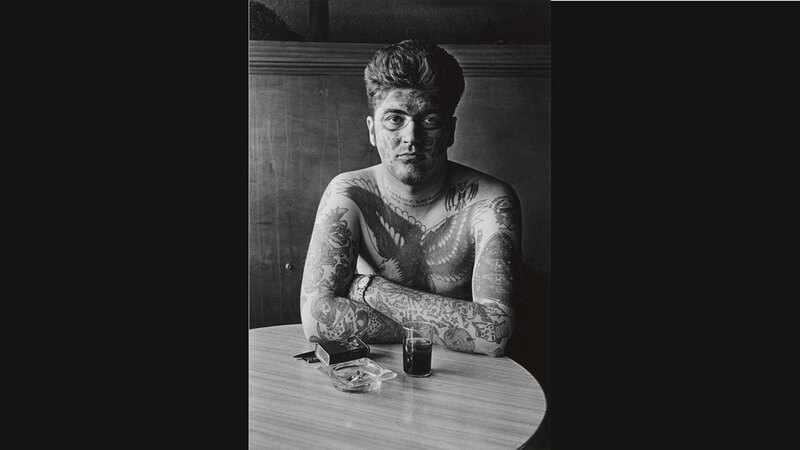 They are among the most intimate, and haunting works of art of the twentieth century. She was named a genius who made every picture a story. We have chosen the series he has done on the Maze. 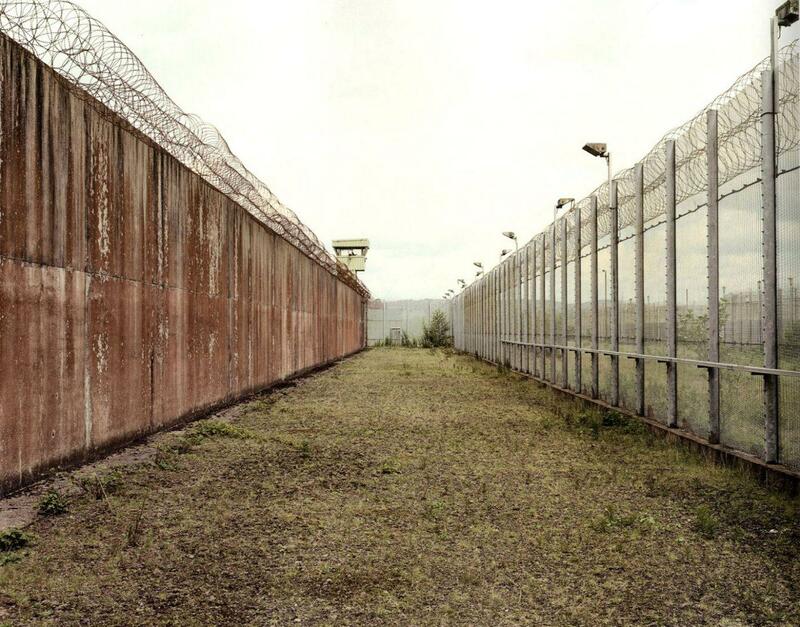 A prison in Northern Ireland. He records the physical structure of prison, examining the physical and psychological impact it has played in Northern Ireland’s recent history. It was built in 1976. It was built to house terrorists- the Loyalists and Republicans and shows empty spaces of what is no longer running. It is abandoned but for a few guards. 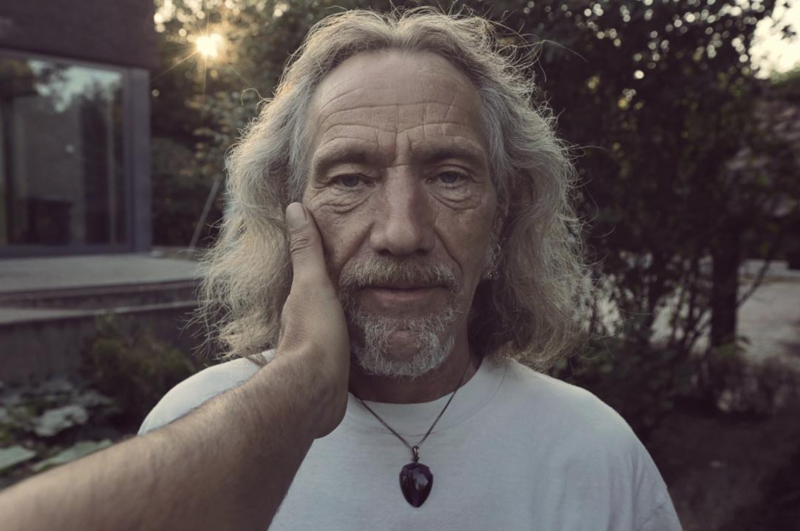 He is a filmmaker and director but his Instagram has really fantastic portraits. His title is “Sorry, can I take a picture of you?” In some of the portraits, he reaches himself out and his finger or thumb is in the image. Check him out and see what you think. 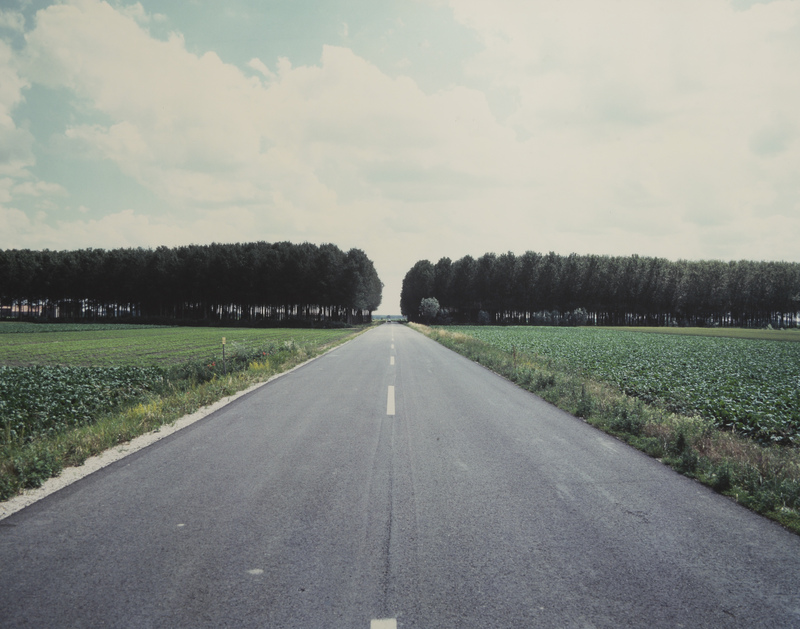 We have chosen Luigi Ghirri as he is just magical. He was an Italian photographer who, beginning in the 1970s, produced pioneering color photographs of landscape and architecture. Ghirri’s photographs are deadpan, often ironic wit and always consider the tenuous balance between people and their surroundings. Interestingly, he worked in a series, photographing parks, beaches, and urban scenes of his Italy. 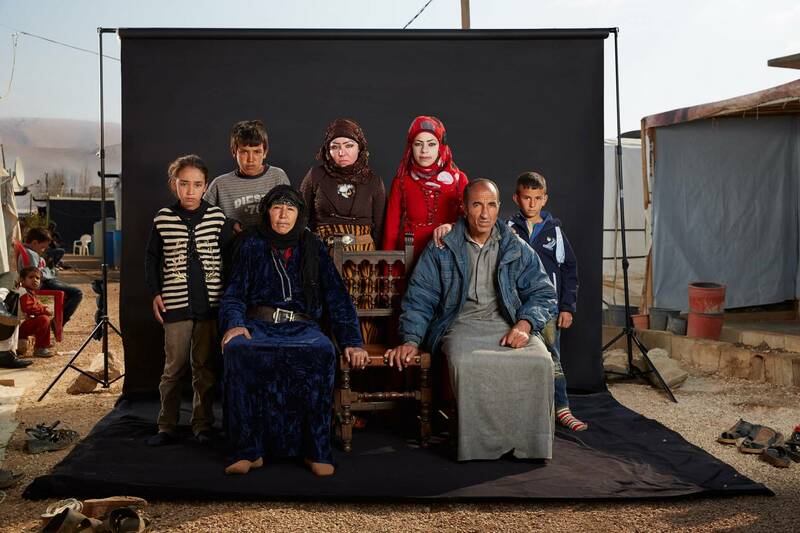 His traditional portraits of refugees highlight one crucial factor – those who are absent because of the war. He places his subjects in front of a black background and shows the missing person or people. It shows how war affects the individual family like you or mine and really brings it home. It is heartbreaking.